The DPR-1020 USB Multifunction Print Server is a compact and versatile print server ideal for home office, school and business use. Supporting scan, fax, and print functions, the DPR-1020 provides an easy and cost-effective way of sharing your USB printer over a network. *Please refer to Appendix A in the user manual. The DPR-1020 USB Multifunction Print Server is a compact print server ideal for home office, school or business use. Providing one USB port for a printer connection, this device gives users the option of adding a printer or multifunction printer to the network. Equipped with a powerful CPU, large memory, high speed USB 2.0 port and up to 100 Mbps network data transfer, this print server makes network operation fast. A multifunction printer attached to the DPR-1020 can print, scan, and fax at the same time, giving this device better performance than any software-based print server at a fraction of the cost. AIX and NetWare 5.x native NDS. The DPR-1020 supports the Internet Printing Protocol (IPP), enabling remote users to output files to their office printer even when they are off site. HP PJL protocol is also supported for bi-directional network printer communication, providing network administrators with critical information about the network printer. 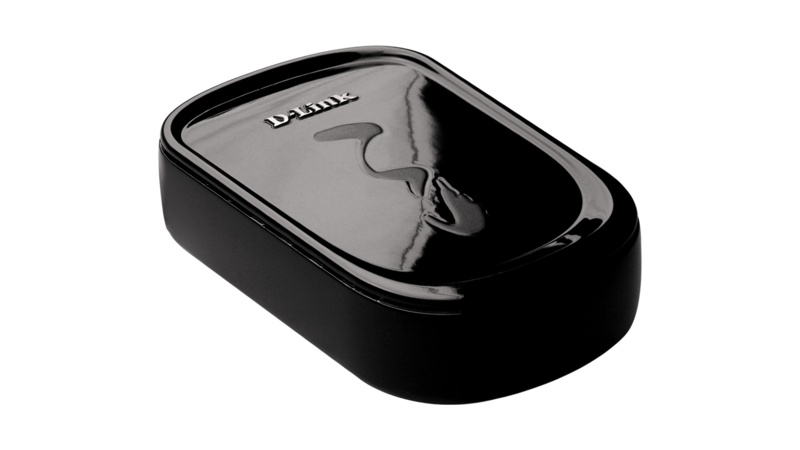 The DPR-1020 includes D-Link’s Click’n Connect software (DCC). This intuitive wizard is run directly from the product CD-ROM. In a few simple steps, it takes you through setting the Print Server up and configuring the attached printers (15 languages supported).